Praising God in support of Pine Haven Christian Communities is the mission of the Pine Haven Men's Chorus. Learn more and see our schedule here. 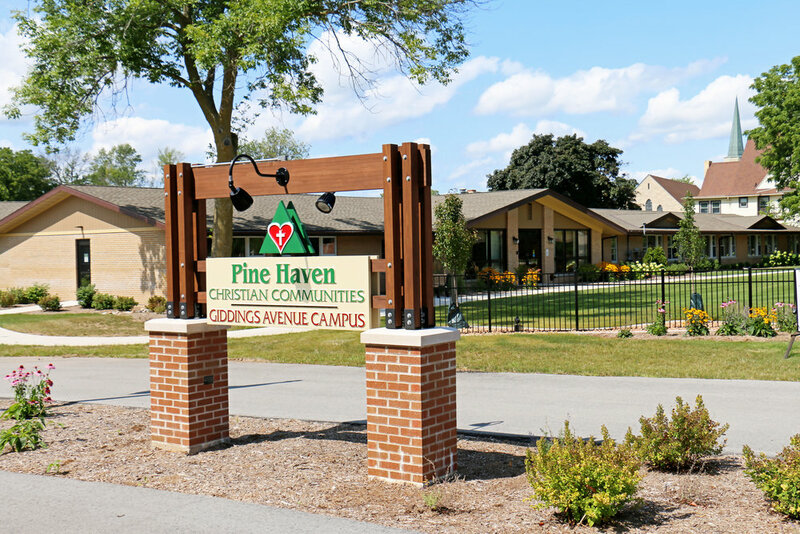 The Pine Haven Men's Chorus was organized in 1951 to supply financial help for the elderly residents residing in the Pine Haven Christian Home in Sheboygan Falls, Wisconsin. The Chorus was formed by a quartet from each of the supporting churches of Sheboygan County. Later the chorus was open to any men who love the Lord and enjoy singing His praises. The membership for 2015 numbered 38, in addition to two organists, two pianists, a bass guitarist, and director, Glenn Moore. There is one charter member and many longtime, dedicated members. The Chorus prepares a Christian concert each year to praise God and raise funds to provide a better Christian atmosphere for the residents, such as a chapel on the main campus, courtyards with landscaping, fountains and streams, signage in front of the main campus, remodeling of the employee lounge and the list goes on. The Chorus has sung in churches north to Green Bay, west to Madison, south to Kenosha, the Sheboygan County Fair, at baccalaureate services, graduations, Founders Day festivities in Oostburg, in Holland Day festivities in Cedar Grove, “Singspiration” in Sheboygan. They have presented concerts at the Kettle Moraine Correctional Institute, Christian Reformed Men's Convention, National Thrivent Lutheran Convention and a Christmas concert for brunch and evening dinner for a women's group. The mission of the Pine Haven Men's Chorus is to glorify the Lord through song and testimony, and spread the word of salvation, while supporting the ministry of the Pine Haven Christian Communities. The Pine Haven Men’s Chorus’ season runs from January through May, ending with the Sing Praise concert. Performances are held at different churches and events throughout southeastern Wisconsin. 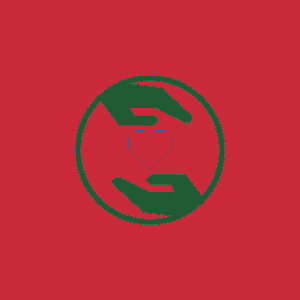 A free will offering is requested at every performance. Annually in the summer, they also hold a brat fry at Pine Haven's Giddings Avenue Campus. The 2019 concert schedule is below. You can also click here to download a printable copy. Admission to the concerts is free. A goodwill offering will be taken during the performance to benefit the residents of Pine Haven.